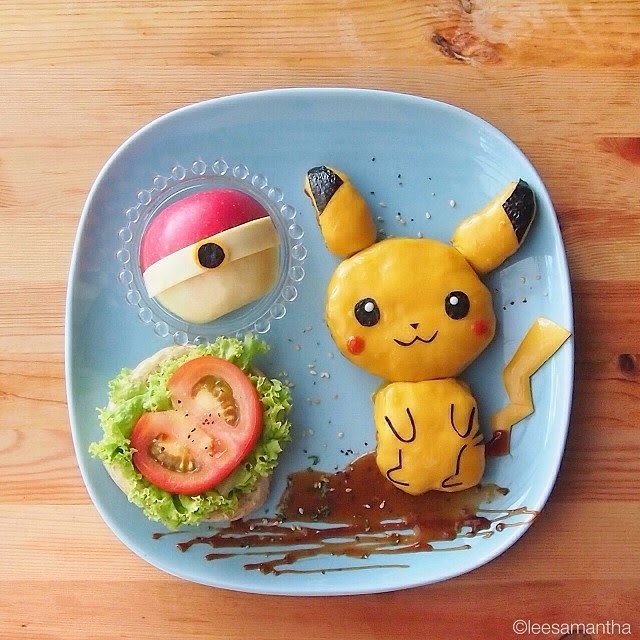 It's safe to assume that everyone hears "Don't play with your food!" 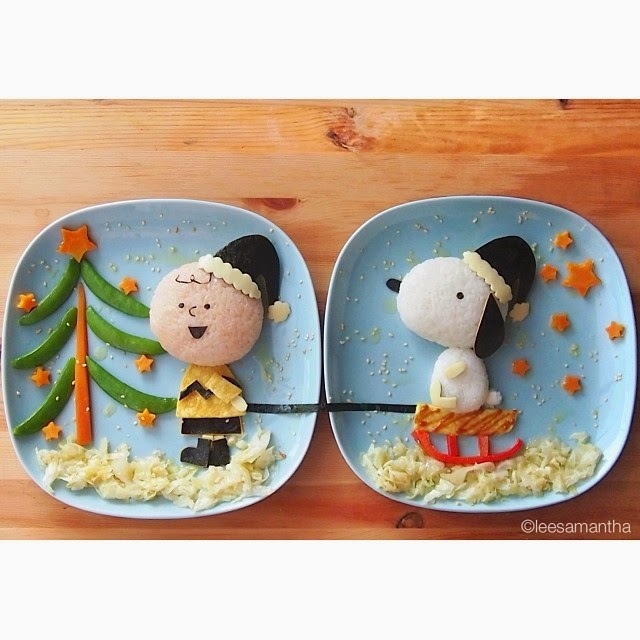 at least once in their life. 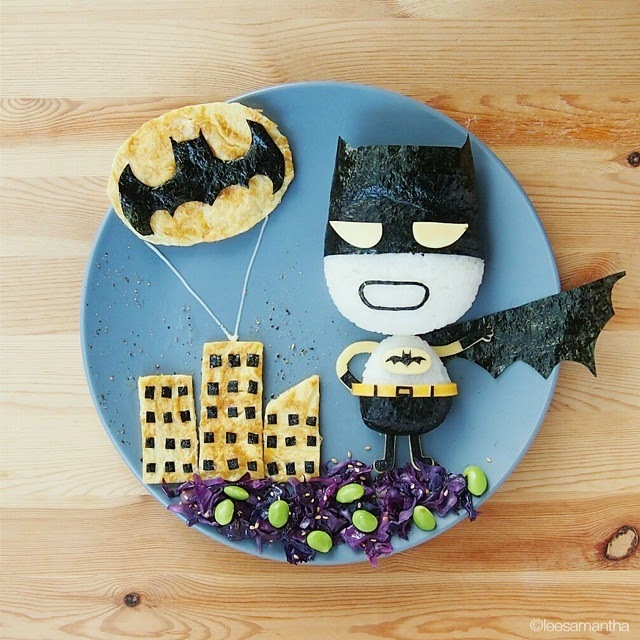 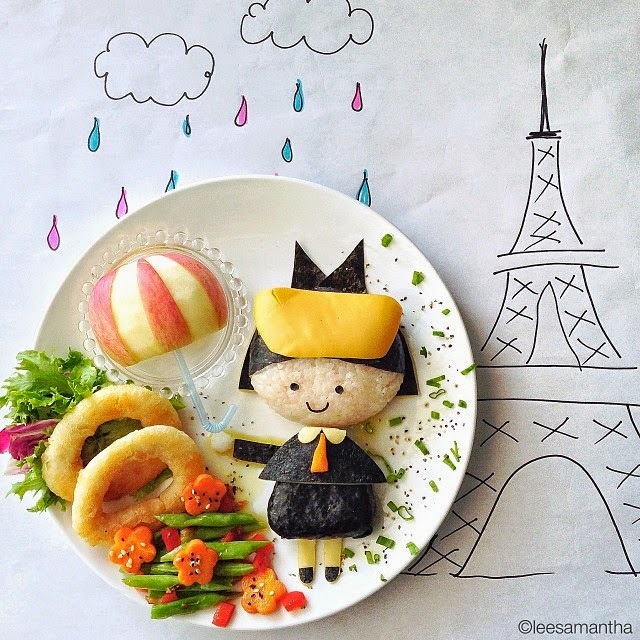 But Samantha Lee takes playing with food to a whole new level of awesome. 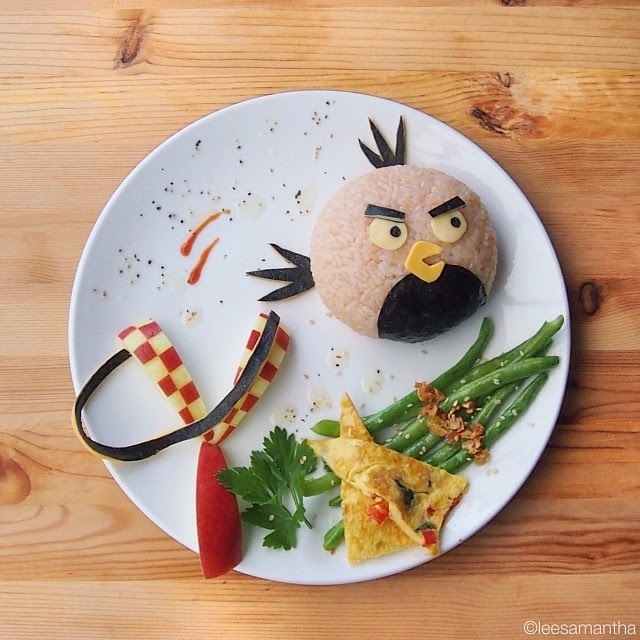 What began in 2008 as a way to encourage her eldest daughter to eat more adventurously, has since garnered Lee much attention from media outlets such as Huffington Post, Epicurious, Dailymail UK and the Rachael Ray Show. 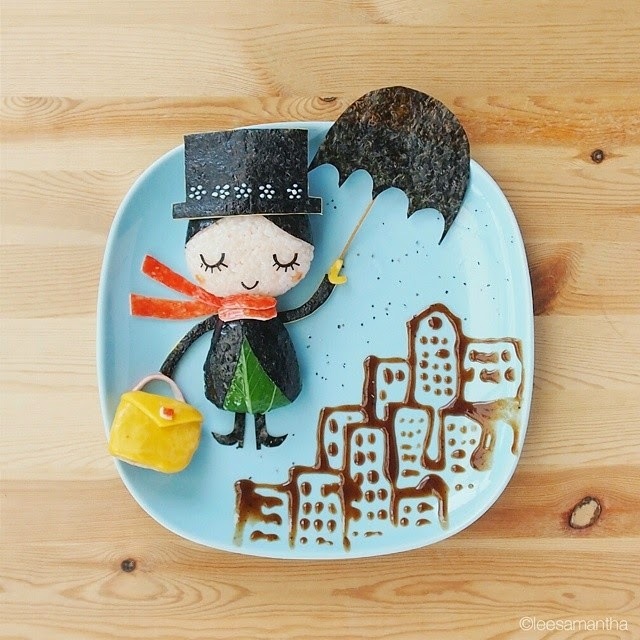 Check out just a few of her many, many whimsical creations! 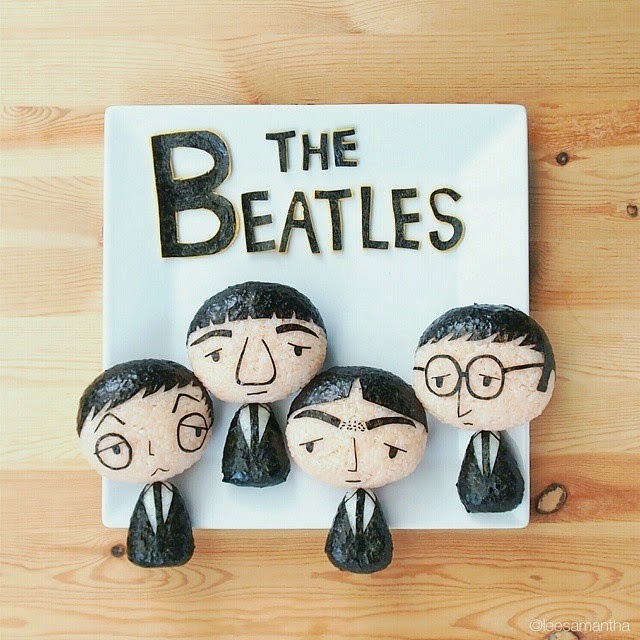 How cool are they?? 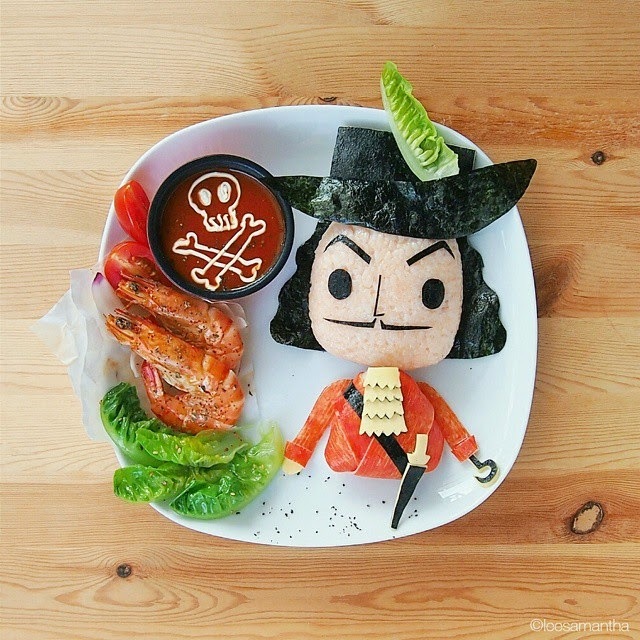 If you're interested in checking out more of Samantha's incredible food art you can head on over to her website by clicking here.